Archaeological research has emerged as one of the most dynamic and innovative disciplines in the humanities and social sciences, employing a fundamentally interdisciplinary approach, and involving a wide range of disciplines across the Life, Physical and Environmental Sciences. Building on the success of CRANE 1.0, this second phase will expand the initial Orontes Watershed collaboration to incorporate projects representing the wider Eastern Mediterranean, while providing a model for large-scale interdisciplinary collaborative research. To exploit the multidisciplinary range of the CRANE partnership, it will be organized into a series of research groups comprised of archaeologists, historians, climate scientists, paleoenvironmental specialists and computer scientists; in total comprising more than three dozen researchers and eleven institutional partners. Each research group will focus on specific sub-projects, which collectively will facilitate the investigation of three key transitional eras where climatic change has been invoked as an explanation for significant social and cultural change: (1) the onset of the Holocene and agricultural village life (ca. 12,900-11,700 BP); (2) the genesis and collapse of urbanism in the fourth and third millennia BCE; and (3) the collapse of Bronze Age civilization at the end of the second millennium BCE. This targeted strategy will enable these research teams to evaluate climate models and examine short- and long-term environmental and anthropogenic impacts at finely-grained and localized scales of analysis within discrete sub-regions of the Eastern Mediterranean during these formative stages in the region’s history. 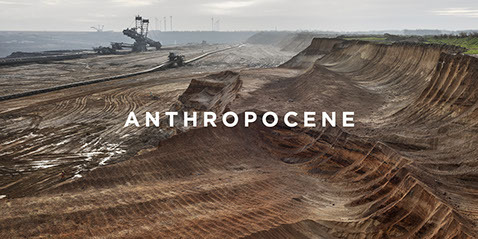 The global significance and impact of climate change as a long-term issue, both environmentally and socially, is highlighted by the creation of a working group of the International Union of Geological Sciences to determine whether to adopt the term ‘Anthropocene’ for the current geological epoch. It has become inescapably clear that the ultimate impacts of climate change are not simply due to its environmental effects, but have also been mediated through global social and political responses to such change. Archaeology is uniquely able to contribute to the continuing debate about the timing of the onset of the Anthropocene. 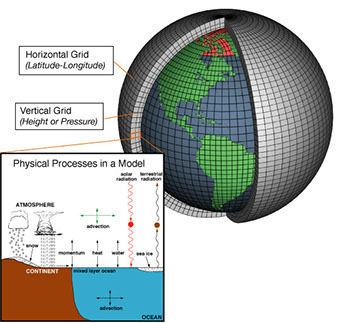 The modelling of Holocene climate change and the combination of these models with high-resolution historical and archaeological data of the kind assembled in CRANE 1.0 thus offers a unique opportunity to examine past human responses to short- and long-term variations in climate, and the long-term impacts of human activity on global climate.